You can fill out this online form and submit it to us by “Finalizing” it. 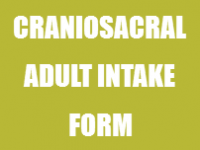 The form will automatically send to us, so no need to print it out. This lets us know the history and current state of your health. What questions, concerns, goals, regarding wellness can we help you with? Let us know! 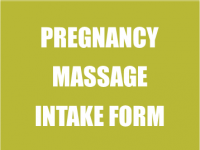 Massage clients can download then print or email the intake form, or come 5 minutes early to their appointment and complete in the office. 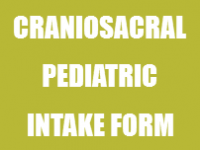 CranioSacral clients can either download then print or email the intake form, or come 10 minutes early to their appointment and complete in the office. 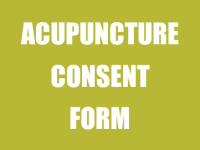 Acupuncture Clients, this is a 4 page fillable form, along with a Consent Form in a separate link. Please either bring with you to your initial appointment, or arrive 15 – 20 minutes early to complete in the office. 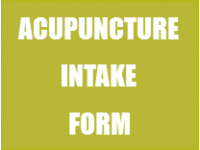 We require 24 hours notice for cancellation of Acupuncture, Massage & CranioSacral appointments. If less than 24 hours notice is given the full cost of the treatment will be charged to you. We understand some circumstances are beyond your control, so please discuss with us when cancelling. No Shows will be charged the full treatment amount and must be paid before another appointment can be booked. 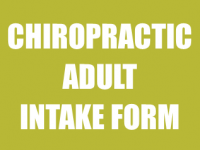 For Chiropractic Appointments, please call or email us to let us know you can’t make it! 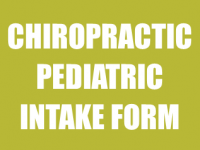 There is no charge for cancellations with Chiropractic but repeat No Shows may occur a charge.